Welcome to our page! During our interactive qualifying project we worked in collaboration with the Worcester Art Museum to identify ways to improve visitor experience at the museum. Specifically, we focused on providing recommendations to improve museum accessibility for people with physical disabilities or impairments. 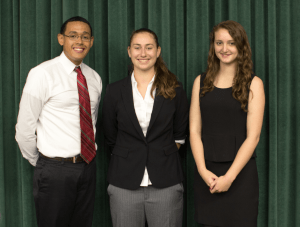 Our IQP team is comprised of: Bryan Toribio, Mikayla Pasciuto, and Caylee Chunga. The goal of our project is to provide recommendations to the Worcester Art Museum in order to increase the level of accessibility to people with disabilities. The recommendations we provide will also be tailored to increase the overall experience to visitors of the Museum so that they can have a more enjoyable experience. 1.) Educate ourselves on the Americans with Disabilities Act of 1990, and its Amendments, and identify relevant/applicable building standards. 2.) Identify potential areas to improve visitor experience. 3.) 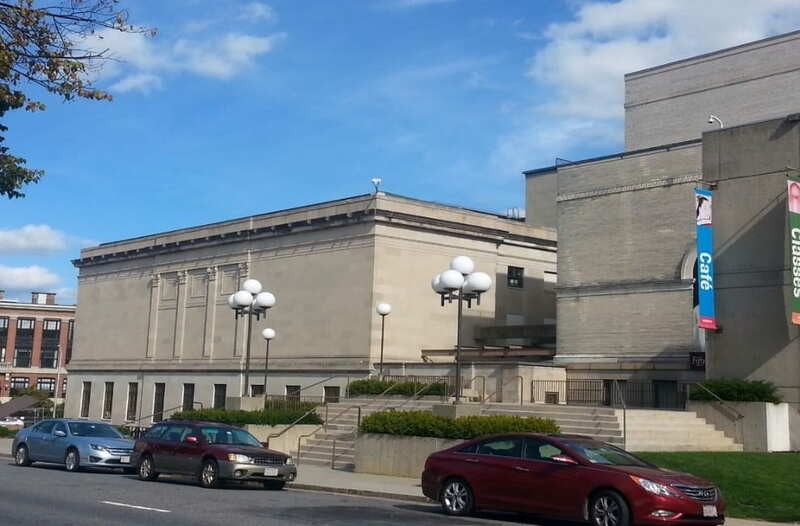 Assess the Worcester Art Museum’s level of compliance with the building standards identified in Objective 1. 4.) Identify what similar institutions have done to become more accessible. 5.) 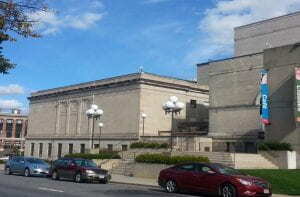 Develop recommendations for the Worcester Art Museum to help increase their level of accessibility.